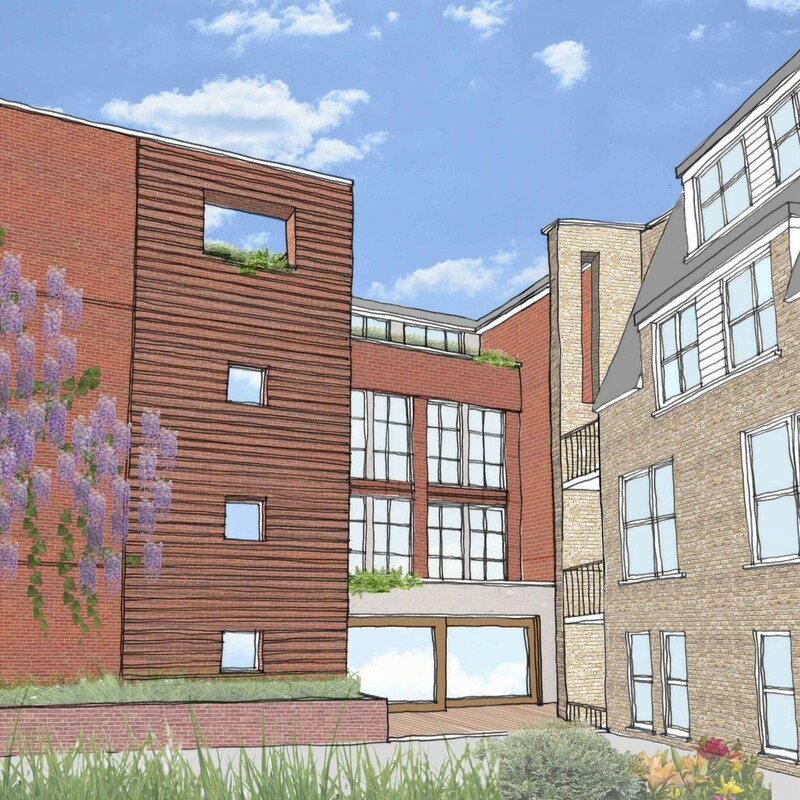 BWA has successfully achieved planning permission for a 31 apartment scheme in Marylebone. The proposals include the complete reorganisation and refurbishment of the existing building as well as new additions to the rear and the roof. The existing plant space to the rear will be transformed into a planted courtyard for residents to enjoy.